At the Rilea Group, we see opportunity in unlikely places by pushing the limits of geography. As a multi-faceted real estate development and management company, our meticulous approach to design, development, and property management is unwavering. Since 1981, we have transformed over 9,500,000 square feet of South Florida real estate into some of the most recognizable and award-winning properties. We partner with investors and landowners interested in creating iconic, bold sustainable structures. Our ethos is driven by our relentless pursuit of perfection and values to define transformational lifestyle experiences, long-term partner satisfaction, and financial return. Whether we are developing multi-use urban centers in the core of the Financial District to building at the edge of suburban growth, The Rilea Group has the comprehensive skills and temperament required to successfully monetize any given project. Our goal is to redefine what it means to be a real estate developer and property manager in the twenty-first century. 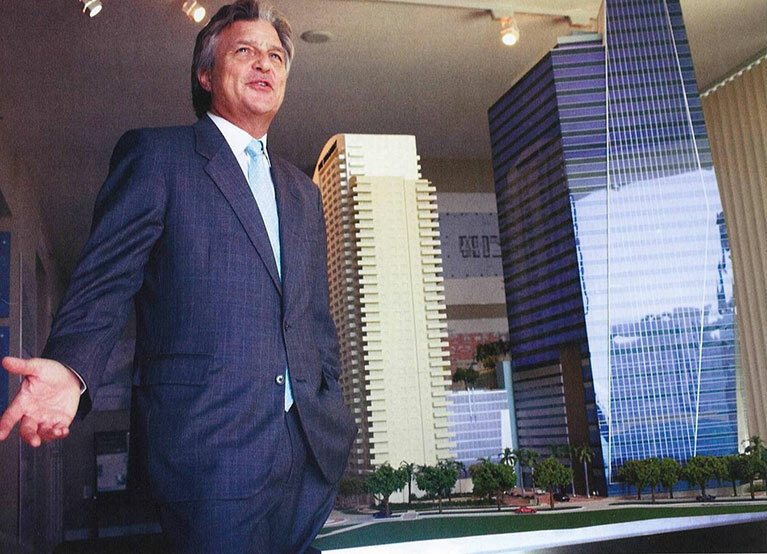 We oversee the development process from the perspective of an owner and investor. Plus, we conduct an in-depth market analysis of the risks, rewards and deployment of capital to meet or exceed investment objectives. Within our own portfolio of rental apartments and profit producing properties, we utilize a core set of guiding principles to emphasize long-term ownership designed to generate strong performance throughout the economic cycle.